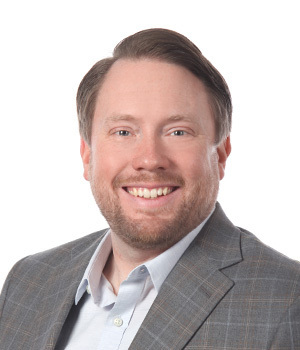 One of the emotions most apparent in Scott Herber when talks is the pride he takes in his work. 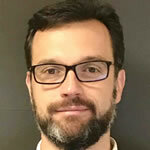 Herber is the evaluation and test engineering manager at GE Aviation at its Evendale headquarters in Ohio. Evendale celebrates its 70th anniversary this year and is the center of GE Aviation’s testing operations. 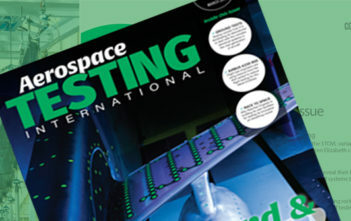 It’s testing facilities have seen significant investment recently in equipment and laboratories to enable engineers to test the latest engines and deal with challenges in areas such as thermal management, acoustics and emissions. The GE Aviation testing team has never been busier – both with internal projects and the development programs of external customers. GE Aviation’s Passport entered service at the end of last year with Bombardier’s Global 7500 business jet. The ultra-long range, 16,500 lbf-thrust (73kN) business jet engine comprises a design which blends the engine and cowling nacelle together. Other features include a 52in-diameter (132cm) titanium fan blisk, the first time a blisk of this type has been used in an engine of this size and a core scaled down from the Leap airliner engines. The engine took almost nine years to develop and was tested at Evendale and GE Aviation’s site in Peebles, Ohio. Twelve Passport engines and a dedicated team were used in the rigorous ground and flight test program. Herber says, “The first time you see an engine you worked on take flight is a humbling experience. It’s thrill that gives you the continued motivation to develop the next product. Another major development program within GE Aviation currently is the GE9X, the world’s largest jet engine, which will be used on Boeing’s 777X aircraft. The engine, which will have thrust of 105,000 lbf (470kN), and is 14.5ft (4.7m) wide. The GE9X started flight testing in March 2018 and is due to be flown on the 777X this year. the engine. This US$120m cell provides realistic combustor inlet conditions of 1,000psi and 1,475˚F (800˚C), the same as would be found if the combustor was already installed within the engine. The cell is around 20ft (6m) wide, 200ft (60m) long x 30ft (9m) high. an aircraft and would be involved in heat transfer,” says Herber. VESIL is proving useful in both civil and defense sectors as all-electric and more electric aircraft are being developed. Like the A20 cell, the VESIL’s aim is to solve thermal issues early on in the development process, before flight testing. “The more efficiently you can move heat around the better. You can solve a problem with additional cooling, but that comes at a price in weight or efficiency of the engine’s operation. “By the time you get to a flight test that process can be expensive. Whereas a ground test in VESIL helps you avoid repeating expensive tests,” says Herber. 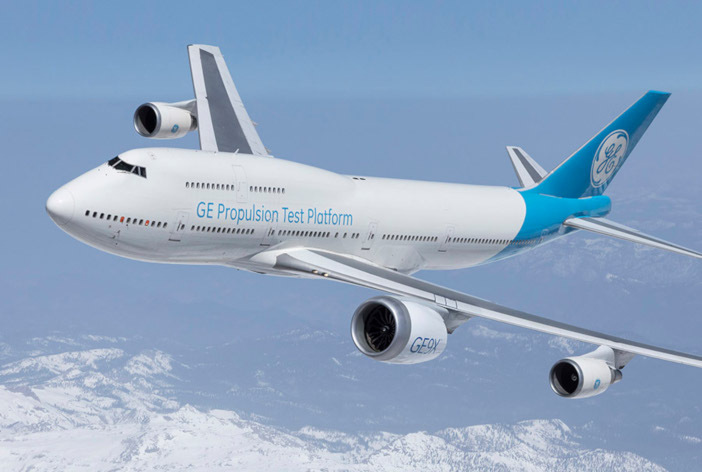 One of GE Aviation’s highest profile pieces of testing equipment is its 747-400, which is based at its Flight Test Operations center in Victorville, California. The location was selected for partly because it has some of the calmest and driest weather in the USA. The 747-400 has most recently been used to flight test the GE9X, so that engineers can test it alongside the known performance envelope of the three GE CF6 engines already fitted to the aircraft. The 747-400 started life as a standard passenger aircraft. GE bought it and retrofitted it. When an engine is being tested it is swapped out for the standard CF6 in the number-two engine position using a specially-designed pylon and interfacing hardware, which links onboard instrumentation to measure pressure, temperature, strain, clearances and deflections. Herber says, “The aircraft cabin has been heavily modified. 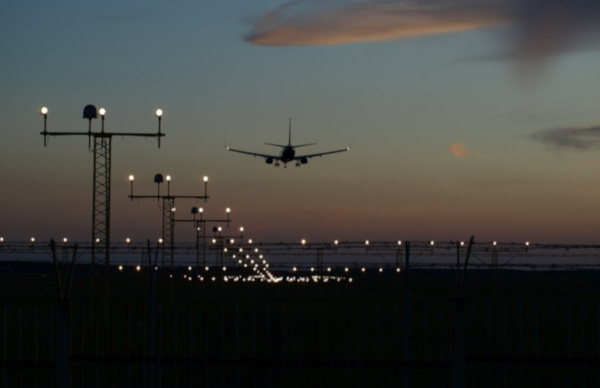 There are racks and racks of data acquisition equipment and interfacing equipment that allows the aircraft to talk to the different engine as if they are the engine that should be on it. One of the most recent partnership announced by GE Aviation is also one of its most interesting. 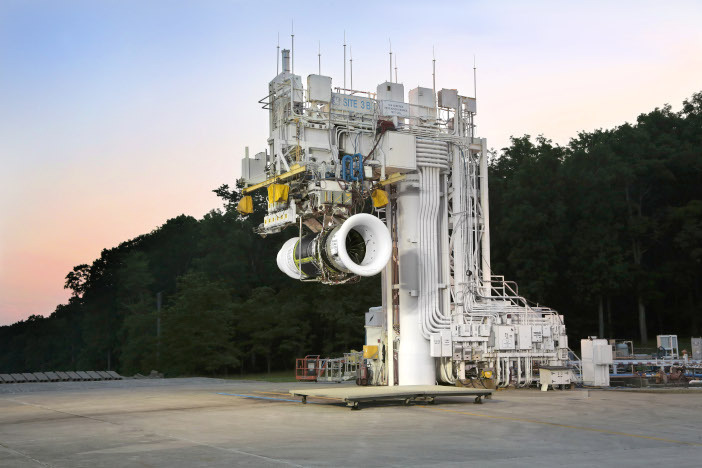 Last October, it was revealed GE Aviation is developing the Affinity engine for one of the leading companies of the new cadre of supersonic aircraft developers, Boeing-backed Aerion. The Affinity engine is a twin-shaft, twin-fan turbofan. It will be used on the company’s 12-passenger AS2 business jet. Aerion plans to be flight testing a prototype of the AS2, which is designed to fly at a cruising speed of Mach 1.4, in 2023. It’s likely the bulk of testing for Affinity will be conducted at Evendale, says Herber, a project the site is prepared to perform. The company has considerable experience with supersonic engines for jet fighters. “We are ready to test supersonic engines like Affinity,” says Herber. “Engines for supersonic aircraft aren’t new to GE, although it has been a while since a civil supersonic design was considered. We are entering a rebirth of civil supersonic transport. The bottom line is that supersonic passenger aircraft won’t be going anywhere without supersonic engines. 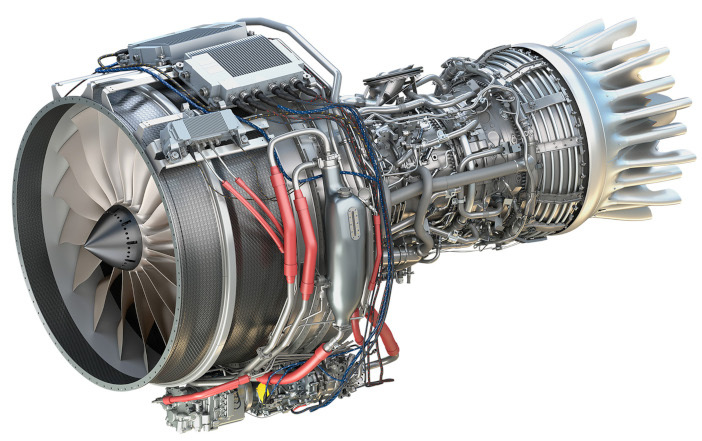 That what will likely be one of the first of these engines will be developed by one of the largest and oldest industrial companies in the world is proof of the efforts GE Aviation has gone to nurture innovation. “We purposefully encourage innovation internally and that comes from leadership. We’re encouraged to make mistakes early and learn from them and move on; to take bigger risks,” says Herber. “The development of the LEAP engine is one of the best examples of how this has worked for us. Innovation may be a requirement for survival, but GE Aviation’s reputation is also built upon a pride in the work and its products that one suspects carries down from leadership through the rest of the testing team. It’s a reputation that means Evendale is hosting several projects for external customers and is always looking to partner with more external companies. “We have a proven track record of safely and efficiently running these tests and have some unique capabilities. It’s taken several decades to build everything we have at Evendale. We’re fortunate to have had the sustained high level of support from the company to place us in that position” says Herber.